Since the initial announcement, and subsequent release, of Collabware CLM 2016, we have fielded concerns that Collabware CLM 2.X was being phased out and will not receive further updates. Fear not, Collabware CLM 2.X advocate, this blog post should serve to quash those concerns and reconfirm Collabware’s ongoing commitment to the Collabware CLM 2.X product line. During product development cycles, we are constantly striving to enhance, streamline and improve the Collabware CLM platform. Whether it entails adding powerful new features, resolving issues or increasing performance, we leverage customer insights and feedback, internal testing and design reviews in order to deliver the best possible solution for our customers. 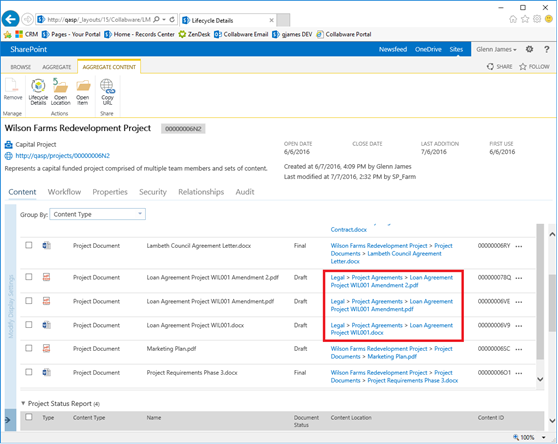 This post will detail the enhancements made to the CLM auditing engine in the Collabware CLM 2.9 release, resulting in optimized Collabware CLM and SharePoint performance. A large value proposition of Collabware CLM is the inherent auditing functionality, which ensures that all activities performed against content managed by Collabware CLM are audited and retained indefinitely. The audit trail for any piece of managed content can be instantly viewed by accessing the item’s Lifecycle Details and selecting the Audit tab, providing a complete overview of the content’s lifecycle from creation or upload to final storage and disposition. The auditing approach currently implemented in Collabware CLM 2.8 captures the audit activity associated with a user or system-related action, processes the audit information and then writes the audit entry to the Collabware CLM data warehouse database, in one operation. As user load increases and the Collabware CLM data warehouse scales, this auditing operation can become expensive, in terms of performance. 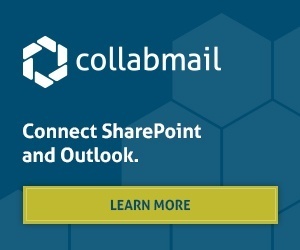 As a result, in certain high user or system activity scenarios, this expensive operation could result in decreased performance for the end user when interacting with SharePoint content managed by Collabware CLM. Revising our approach to Collabware CLM’s auditing design, the product development team targeted optimizing overall auditing performance, whilst also providing our customers an additional option to fully maximize performance gains for their most demanding environments and applications. By decoupling the generation of the audit entry from the processing and storage in the data warehouse, the associated user or system process can continue their activities, without having to wait for the auditing operation to fully complete. The audit entry is written to a queue, which a separate process then manages and inserts into the data warehouse, all in near real-time. After this process completes, the audit entry will be presented in the audit tab in the content's lifecycle details. This revised approach has demonstrated significant performance improvements in internal product testing, especially as user load and data warehouse size scale. …we need more power…I’m giving her all she’s got! Recognizing that in certain applications, environments or organizations performance is of absolute paramount importance, an additional system setting was added to Collabware CLM to delay the processing and storage of audit entries until a scheduled SharePoint timer job runs. The audit entries are maintained in the audit queue, but the processing and storage of the data is offset until a convenient time when its actions will not affect performance sensitive activities. The timer job can be scheduled to run as appropriate for the individual demands of the application, environment or organization. 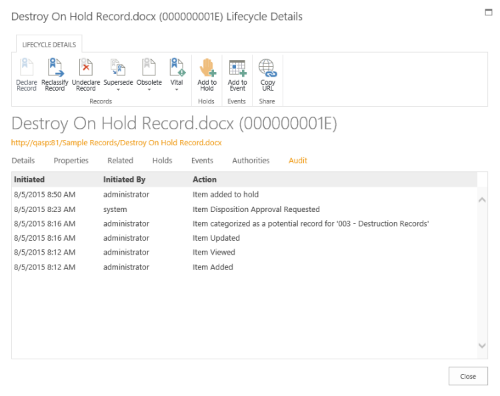 It should be noted that until the audit entries are processed by the timer job, they will not be presented in the Lifecycle Details Audit tab for the associated SharePoint content. However, if this is an acceptable tradeoff for the resulting performance gains, then this option should assist in striving to meet even the most demanding performance scenarios, where every millisecond counts! Hopefully this post has hit its target of providing an overview of the revised auditing functionality, options and performance enhancements found in Collabware CLM 2.9, whilst reconfirming Collabware's continued commitment to customers running Collabware CLM 2.X. ….prepare for the jump to lightspeed!